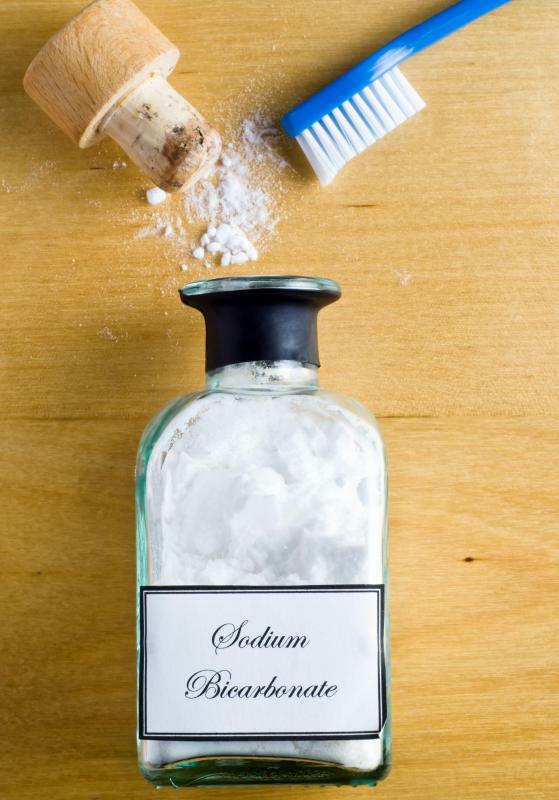 Baking soda can be used as an alternative to toothpaste. Sodium bicarbonate and cream of tartar are both present in baking powder. 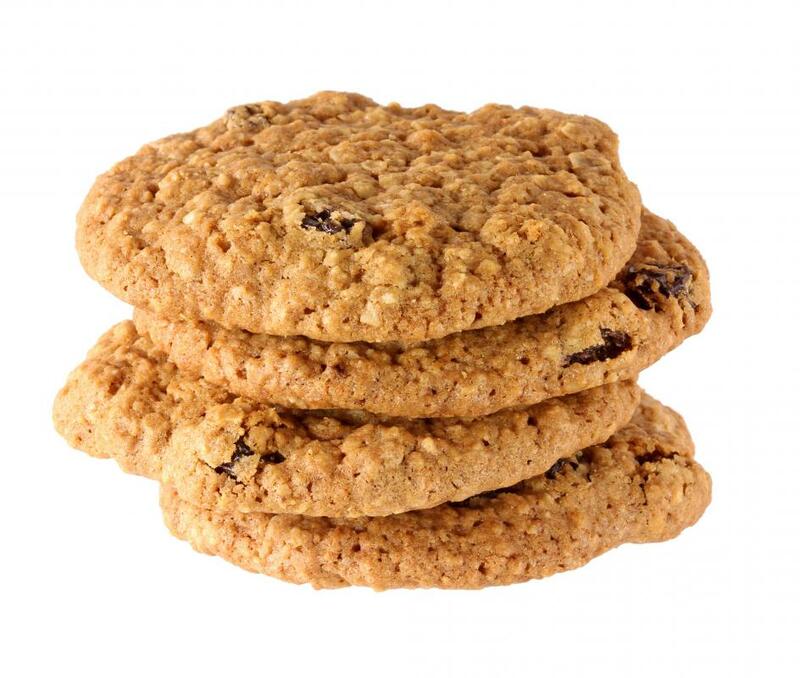 Cookies often include baking soda because they don't need to cook for very long. 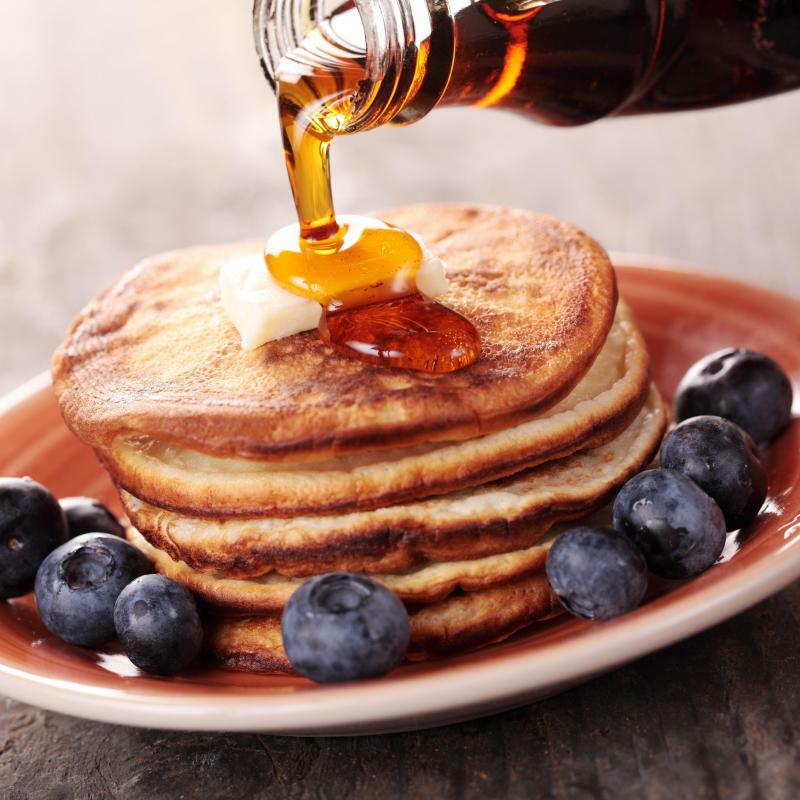 Baking soda might be used in recipes for pancakes. Baking soda and baking powder have some similarities, but differences can cause one to make a cake rise, while the other allows the cake to fall flat of expectations. 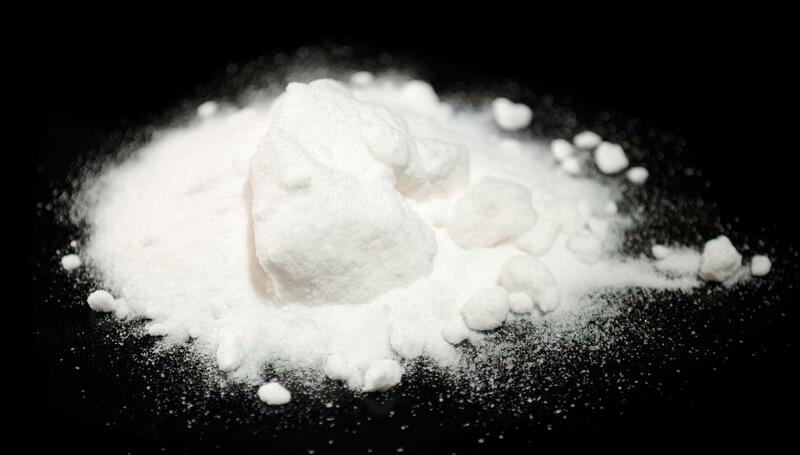 Both baking soda and powder contain sodium bicarbonate. Baking powder, however, contains both sodium bicarbonate and cream of tartar. This means there will be differences in both taste and results. Sodium bicarbonate tends to produce carbon dioxide (CO2), when mixed with an acidic substance. This accounts for dough or batter bubbling when sodium bicarbonate in baking soda is added to ingredients like sugar, milk, or shortening. However, soda alone tends to become unstable at higher temperatures. So for example, one might see soda in recipes for pancakes, or cookies, because these food items don’t require long baking times. Recipes that generally don’t take soda, but instead require baking powder generally have longer baking times. This is because the cream of tartar in baking powder acts as a second leavening agent, and takes over when the soda, or sodium bicarbonate, is rendered inactive by long exposure to heat. Thus one often sees baking powder required in recipes like muffins, cakes, and non-yeast breads. It is also popular in recipes like biscuits, which have to cook at a high heat. It is possible to substitute baking powder for soda, although one may need to add a larger amount of powder to get the same results. However, the reverse is not true. Substituting soda for baking powder will not work in recipes that require high heats or long cooking times. Also, soda has a somewhat bitter taste, which can be hard to mask. If one is in a bind and the store is closed, baking soda mixed with cream of tartar is essentially “do it yourself” baking powder. Mix two parts of cream of tartar to one part soda to make baking powder. This will also dull the taste of the soda, so it won’t give off a bitter taste. How Do I Choose the Best Substitutes for Cream of Tartar? What Are the Different Uses for Cream of Tartar? What are the Medicinal Uses of Sodium Bicarbonate? One useful tip I learned from the PBS program "America's Test Kitchen" is that baking powder loses its potency over time. If you want to test that can of baking powder that's been in your pantry for a while, put some water in a glass measuring cup and add a small amount of baking powder to it. Good baking powder should cause noticeable fizzing, like dropping an effervescent tablet into a glass of water. Baking powder that have lost its potency will not fizz. One thing to keep in mind is that you don't really want to use baking powder for non-cooking purposes. Baking soda is great as a natural toothpaste or cleaner or odor absorber, but baking powder is not. Thanks for the information. I now know what to do for my science project. Why do my dumplings turn very dark in the middle when i put the baking powder in them? @ anon12398: Try not melting the butter. The particles of butter will melt after the batter has risen, leaving tiny holes in the banana bread. By melting the butter first, those tiny holes never form. That's why your banana bread falls flat after removing it from the oven. I've been making the same banana bread for years, and I never melt the butter first. My banana bread never falls in the center. In fact, it's slightly higher in the middle. i have a recipe here that calls for 1 tsp of baking soda and two teaspoons of cream of tartar. how much baking powder (double action) do i use to substitute? thanks. this helped me with my science fair project which involves finding a substitute for baking powder and i see on this site that i could use baking soda and cream of tartar. can i use bicarb soda instead of baking powder in a batch of cookies? I am trying to make fluffy pancakes (without egg - as my daughter is allergic) can you suggest baking powder or baking soda? I am thinking baking soda as it cooks quickly, But does that mean I need to add something acidic? This article gave me background info for my Science Fair Project! I accidentally added 1 tsp of baking powder and 1 tsp of baking soda to my roll and cut cookie dough. It didn't call for the baking soda. Can I still use the dough? Thanks. Why does it sink in the middle after coming out of the oven in 5 minutes? Is it because I did not use salt? This explanation is not totally accurate. As a pastry chef I can attest to the fact that milk, sugar and eggs are acid neutral ingredients and therefore can not create a good rise in baking soda alone. To get a rise out of baking soda you to add an acidic ingredient like buttermilk, chocolate, honey or yogurt to get a good rise. You can get a small rise out of baking soda simply by wetting it. This is why pancakes and cookies can get away with using baking soda alone, they only need a small rise. agent, however it comes in two varieties. One is a single action and one is a double action. Only double action baking powder will get that "2nd rise" from the heat in the oven, yet both single and double acting baking powder contain cream of tarter. This is because cream of tarter is an acid. By adding an acid to bicarbonate of soda you can now get the same rise out of acid neutral batters that you did out of acidic ones. Recipes that lack an acid use baking powder because it comes with its own acid included. Double action baking powder actually contains two acids, cream of tarter and sodium aluminum sulfate. It is the sodium aluminum sulfate that reacts to the heat in the oven creating the rise, not the cream of tarter. This is great when you want to prepare batters in advance and keep them refrigerated over night. Since the bulk of the rise occurs in the oven, you can make these batters in advance. That is something that you can't do with baking soda. If you are adapting a recipe that is acid neutral, for example substituting yogurt for oil or honey for sugar, you must make sure that you also add some baking soda to balance the added acids. The same goes for the other way round, if you are turning a chocolate batter to a vanilla one you are replacing an acidic ingredient with a neutral one and therefore may need to add baking powder to get a powerful rise.